Deadline for the forms for Spring athletes is January 24th. 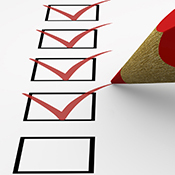 The above two documents can be uploaded on the Intent To Try Out Registration link under the Physical Status tab. 3. Intent to Try Out Registration: Completed for each sport each new season. 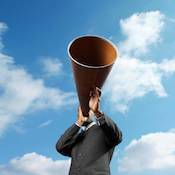 Up-to-date information about what is happening in Athletics. 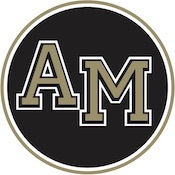 Team photos can be found on Mitty Market under School Portraits and are available one week after teams and individuals have been photographed. All forms needed to participate in athletics at Archbishop Mitty. 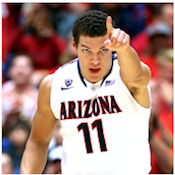 Coaches/teams may require additional forms to be signed. 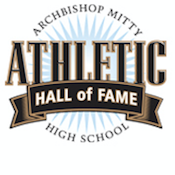 A complete listing of all Archbishop Mitty teams, achievements, schedules, and directions. 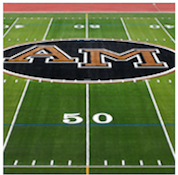 AMHS continues to be recognized as a top athletic program by Sports Illustrated, MaxPreps, and ESPN-CalHiSports. These Monarchs have committed to play on collegiate athletic teams. These former Monarchs have gone on to successful careers at the professional level. 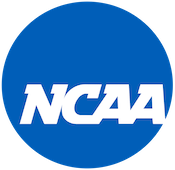 Important information about the NCAA athletic recruitment process can be found here. 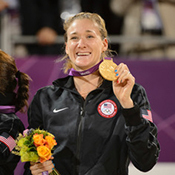 Archbishop Mitty employs one full-time athletic trainer and one part-time athletic trainer. Our athletic trainers focus on the overall health and wellness of all student-athletes through the recognition, evaluation, assessment, and rehabilitation of athletic injuries.